Imagine your home filled with images of the ones you love displayed on priceless works of art. How many times might you walk by an image of you with your arms around your loved ones? How will your children feel as they gaze up at portraits of you and them together? The process of filling your walls with meaningful artwork is simple and complex all at once. While it can be overwhelming, here at Mod L Photography I have curated a collection of gorgeous archival quality products that you can be proud to own, and enjoy throughout your lifetime. What’s more portraits are easily the thing children value the most. They are the heirlooms we actually wish to inherit one day. And with archival quality works of art we can be assured that these pieces will live on well past our lifetime and for generations to come. Build your legacy with Mod L Photography today. 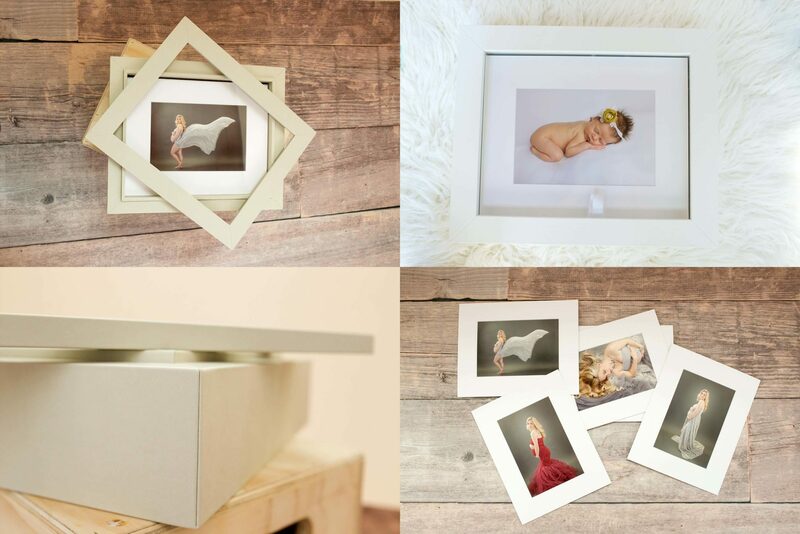 Legacy Boxes are a beautiful way to add versatility to your art collection. These imported, handmade boxes from Italy feature a display window so that you can view the images inside. 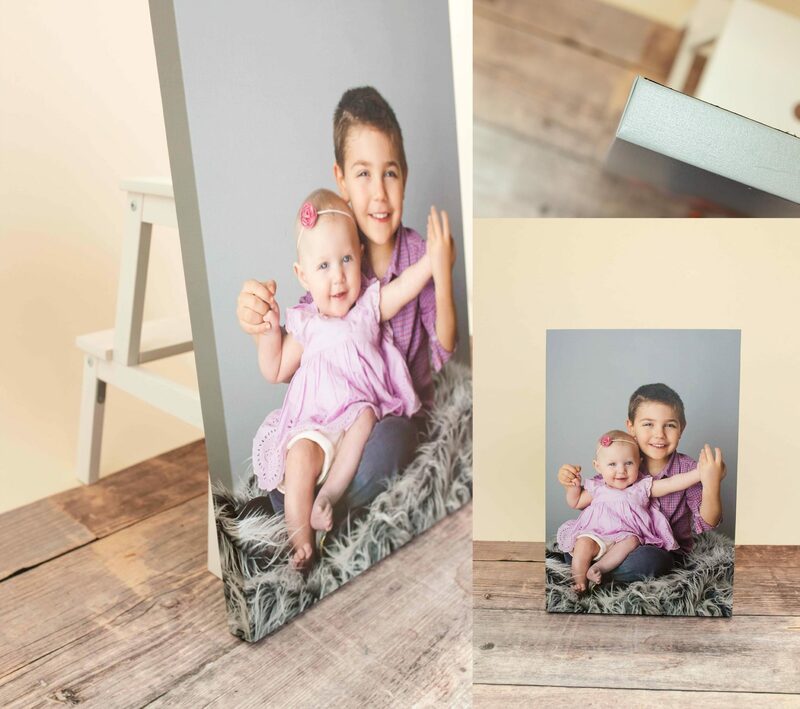 Each selected image is carefully matted in an archival portrait mat and printed on archival paper, this ensures the quality of your printed images will last up to 100 years. Your Legacy Box can be customized with a large selection of colors in vegan leather and distressed Italian leather. The box can lay flat or be placed on a shelf as a display piece. Periodically switch the top portrait for another and enjoy an entirely new look. Legacy boxes can hold 11 by 14 mats or 8 by 10 mats and anywhere from 5 to 25 portraits. A great choice when you are looking for many options. Designed and manufactured in Italy by the same professional lab as our gorgeous Legacy Boxes, our Bespoke album is a stunning display piece and a beautiful work of art. Each book is entirely custom made. They feature lay flat pages, and archival inks with a tasteful matte finish. The spine, box and ribbon can be customized in a variety of vegan leathers to your exact color choice. You might select neutral tones, or fun and playful vibrant colors – it is completely up to you. 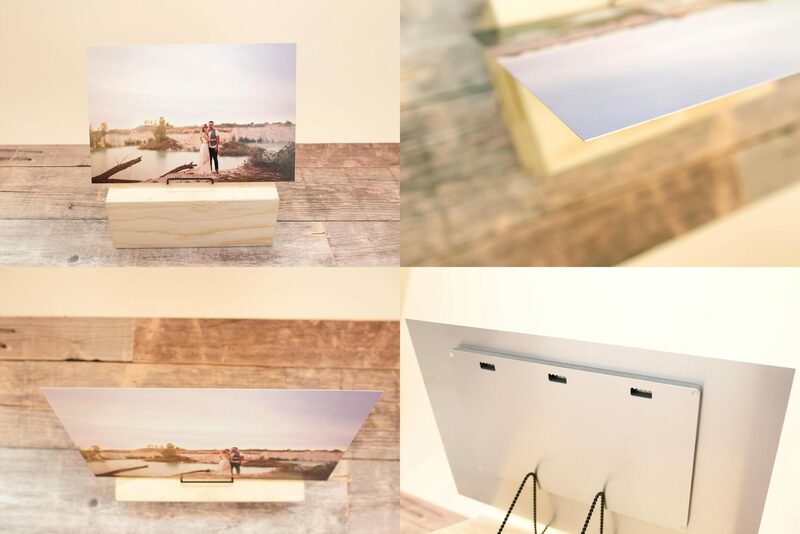 The box itself is accompanied by an acrylic lid that adheres to the box magnetically so that your book can be displayed as a framed piece on your shelf or as a coffee table book. 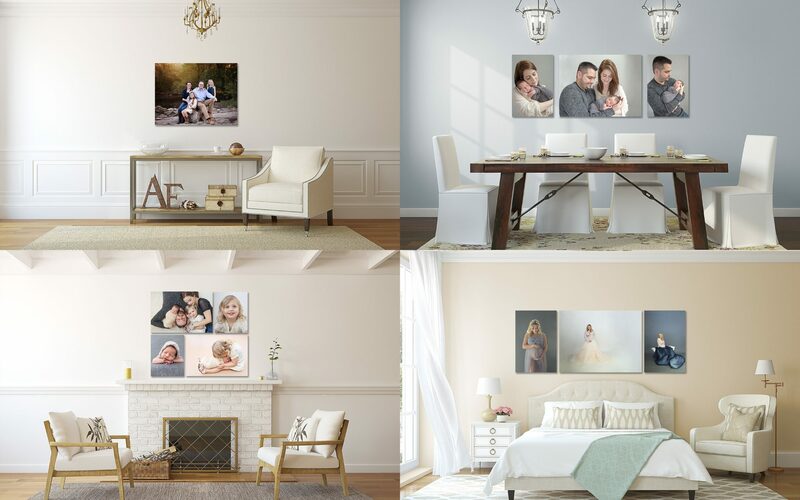 No home is complete without archival quality wall decor featuring members of your family. During your design consultation and ordering appointments we will work together to design the perfect artwork for your home. We start with images of your very own home and use our custom software to create exceptional works of art that will blend seamlessly with the decor of your home. 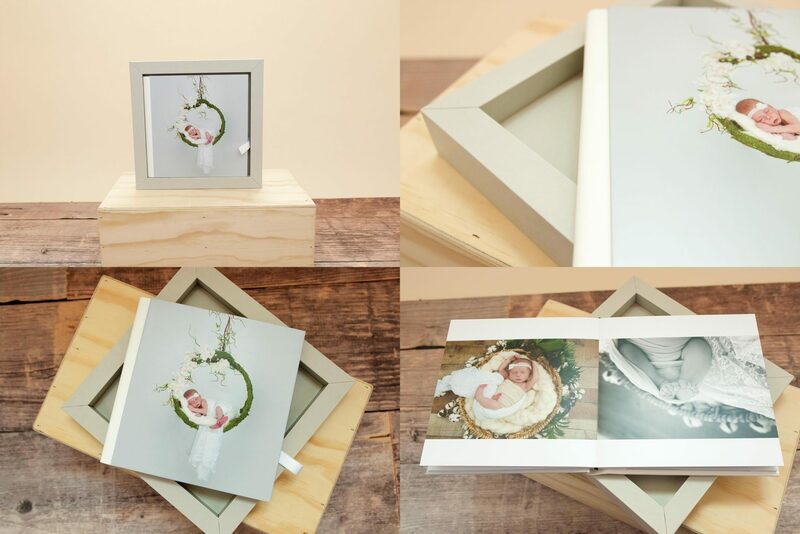 Archival wrapped canvas is a modern, ready to hang option that will never go out of style. You can choose to have the image wrapped around the side or select a solid color border. Each canvas is printed with archival inks, wrapped and secured, ready to hang with hardware pre installed. Canvases feature gorgeous texture, vivid colors and sharp attention to detail. Choose from a wide selection of museum quality frames, from modern to traditional, matted and simply framed. We work with a local nationally recognized framer to deliver an incredible finish to your gallery piece. You can have your wall decor finished with glass or without depending on what type of look suits your home and taste the best. Whimsical and rustic all at the same time, our printed wood blocks provide a look that is warm and inviting. Images pop from the brushed canvas finish. Colors are vivid and true to life. The finished edge can be rounded or straight. These blocks are a perfect match for just about any room in your home but are especially perfect for children’s rooms. Available in a variety of shapes and sizes, even the showstopping round. Come and see them for yourself. A true modern statement piece, vivid metal prints match a modern decor without even trying. These gorgeous art pieces are available in a variety of sizes and can even be printed as large as 4 by 8 feet. Luxury at its finest metal prints are something you can walk by every day and never see too many times. 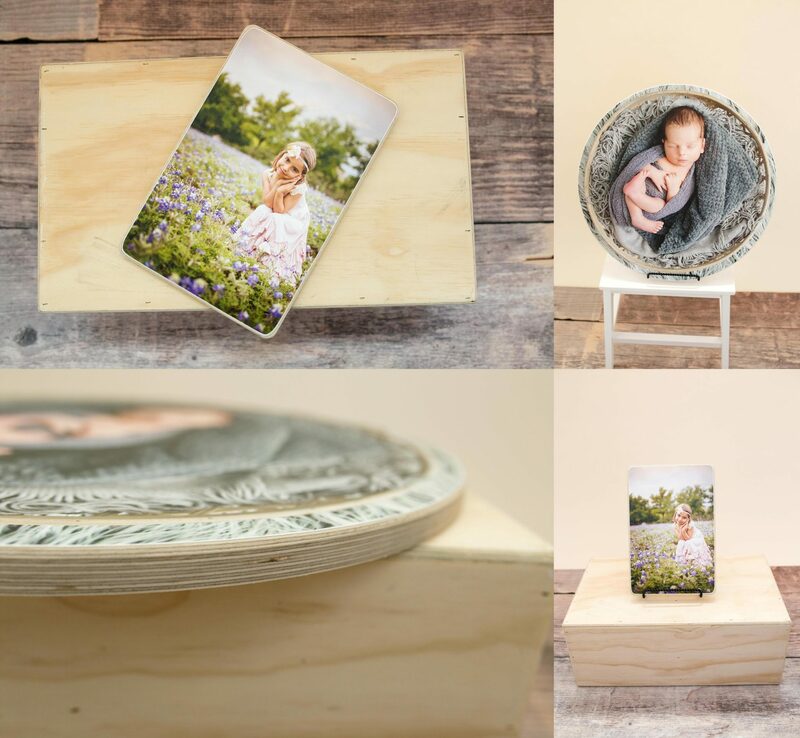 Laura Levitan of Mod L Photography is an internationally award-winning, published, fine-art portait photographer specializing in newborn photography, maternity photography, baby and child photography, as well as family photography. Located conveniently in Far North Dallas, Laura conducts portrait sessions in studio or on location throughout the Dallas Fort Worth Metroplex. Proudly serving, North Dallas, Addison, Richardson, Plano, McKinney, Allen, Frisco, Denton, East Dallas, Lakewood, Highland Park, and beyond. Call 214-460-6992 to book your session today or email laura@modlphotography.com.